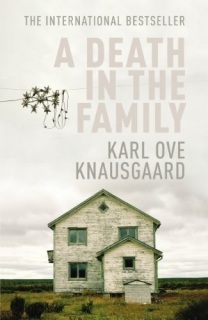 Synopsis : 18 years old and fresh out of high school, Karl Ove Knausgaard moves to a tiny fisherman's village far north of the polar circle to work as a school teacher. He has no interest in the job itself - or in any other job for that matter. His intention is to save up enough money to travel while finding the space and time to start his writing career. Initially everything looks fine: He writes his first few short stories, finds himself accepted by the hospitable locals and receives flattering attention from several beautiful local girls. 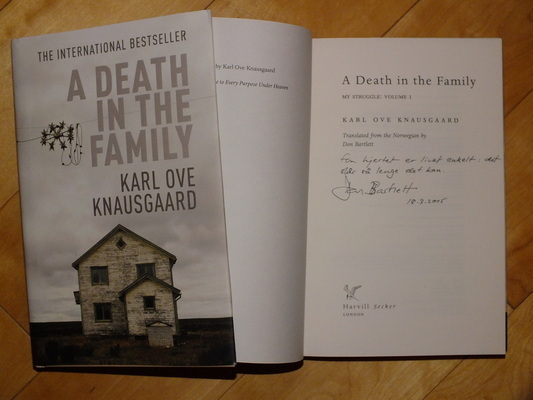 But then, as the darkness of the long polar nights start to cover the beautiful landscape, Karl Ove's life also takes a darker turn. The stories he writes tend to repeat themselves, his drinking escalates and causes some disturbing blackouts, his repeated attempts at losing his virginity end in humiliation and shame, and to his own distress he also develops romantic feelings towards one of his 13-year-old students. Along the way, there are flashbacks to his high school years and the roots of his current problems. 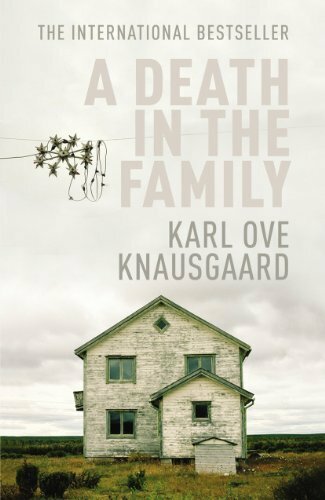 And then there is the shadow of his father, whose sharply increasing alcohol consumption serves as an ominous backdrop to Karl Ove's own lifestyle.